Cole Sprouse’s full name is Cole Mitchell Sprouse. He is born on 4 August 1992 at Arezzo, Tuscany, Italy. His father name is Matthew Sprouse and mother name is Melanie Wright. He was born 15 minutes after his twin elder brother Dylan Sprouse. The family moved back to their native land Long Beach, California after 5 months of his birth. He attended New York University in 2011. He also went to Gallatin School of Individualized Study to learn archeology. Cole height is 1.82 m and weight is 70 kg. His eye color is green and hair color is blonde. He has a balanced and healthy body. 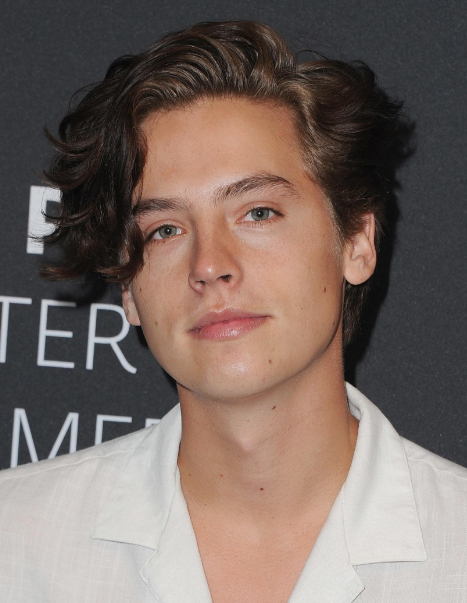 Cole began acting at the age of eight from his grandmother’s suggestion as his grandmother was a drama teacher and actress. He cast s child or baby in commercials, television shows, and films. He had the notable roles in Grace Under Fire from 1993 to 1998, Big Daddy in 1999 and The Master of Disguise in 2002. He also cast as Cody Martin in Disney Channel Series in 2005 named as The Suite Life of Zack and Cody. He also cast in The Suite Life on Deck and its related films. He was cast in the CW’s teen drama series Riversdale based on Archie on 9 February 2016. Cole dated Miley Rosso, Erin Barr (2007-2008), Sophia Oda (2009), Katleyn Pippy (2009), Kathleen Herles (2009), Maiara Walsh (2009) and Bree Morgan (2013-2015). Cole is said to be dating his co-star Lil Reinhart since early 2017 when he started posting photos on Instagram. Cole’s net worth is estimated to be $16 million.